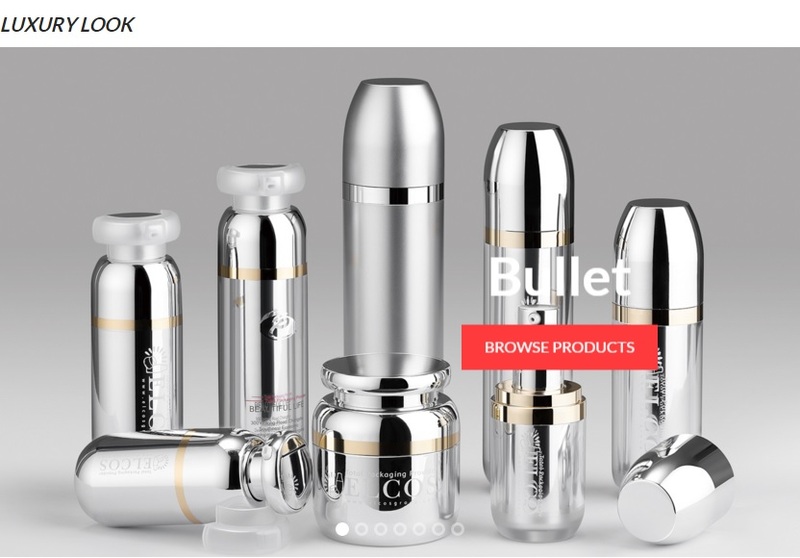 Cosmopack is is the leading international event focused on packaging design, contract manufacturing, rawmaterials, machinery and all services for the cosmetic industry. The creative content, the products exhibited and the innovative formulas make this fair a unique event. WHEN: March 16th – 19th, 2017. Cosmopack will open one day earlier than Cosmoprof. Cosmoprof Asia 2016 drew to a close with historic highs after four days of inspiration, innovation, education and business. The event welcomed 650 new companies this year taking the total number of exhibitors to 2,698 from 49 countries and regions. 732 companies from 19 countries exhibited at the AsiaWorld-Expo (AWE), the venue for packaging, ingredients and processing equipment, from 15-17 November 2016. 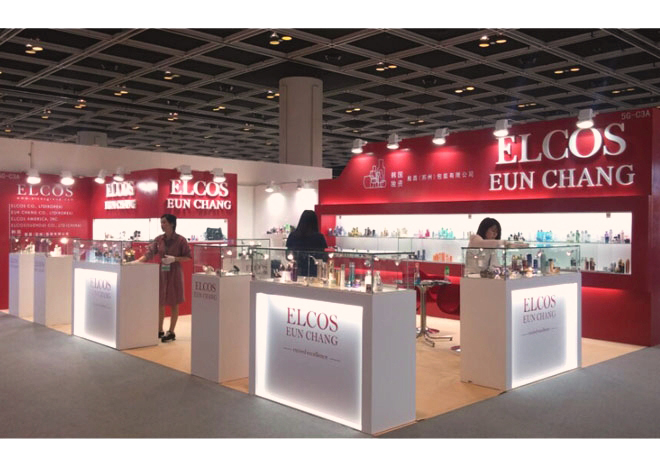 Finished cosmetics were showcased at the Hong Kong Convention and Exhibition Centre (HKCEC) from 16-18 November 2016 by 1,966 companies from 49 countries. Cosmoprof Asia 2016 hosted 24 national and group pavilions from Australia, Belgium, Brazil, California, China, France, Germany, Greece, Hong Kong, Israel, Italy, Japan, Korea, Poland, Singapore, Spain, Switzerland, Taiwan, Thailand, Turkey, UK, USA with inaugural pavilions from Bulgaria and Latvia. 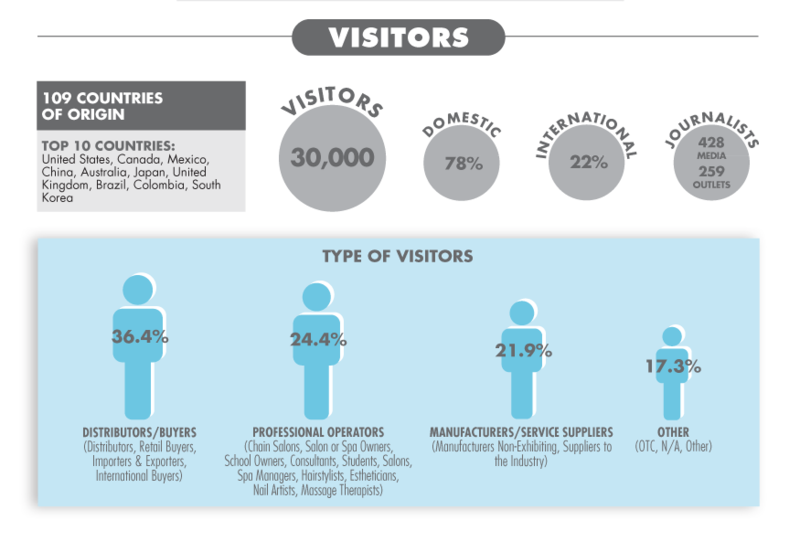 The fair played host to 76,818 trade visitors from 129 countries and regions (21% increase over 2015) including 79 International Buyer Delegations from over 21 countries and regions across Asia, Europe, Middle East and Africa. “With the strong international representation and presence, Cosmoprof Asia remains the indisputably most important networking opportunity in Asia Pacific for the beauty industry,” said Michael Duck, Executive Vice President, UBM Asia Ltd.
“The plethora of networking events, impressive showcases of innovative products and our exceptional commitment to service and delivery excellence has taken Cosmoprof Asia into a new epoch with its 21st edition,” added Roberto Kerkoc, Vice President, BolognaFiere S.p.A. AWE served as a focused venue for companies specialising in packaging, machinery, OEM, contract manufacturing and raw materials, helping buyers to source more effectively. The headline event was the first edition of the Innovation Circle Awards, organised in partnership with the world renowned Beautystreams, recognising the most innovative packaging, design and formula. A jury panel comprised of the beauty industry’s elite including AmorePacific, Centdegrés, L’Oreal, Marie Dalgar, Martha Tilaar Group and NYX Cosmetics selected the winners and products were displayed in a prominent area on the show floor. 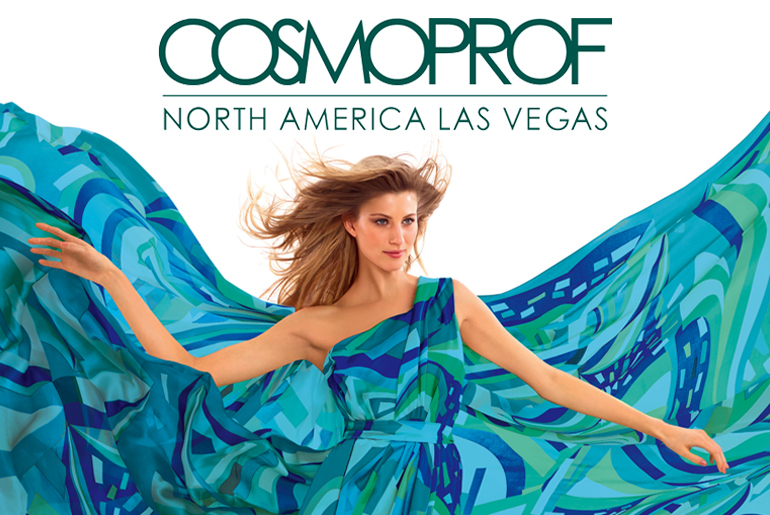 Cosmoprof North America (CPNA) furthered its reputation as the leading B2B beauty trade show by introducing revolutionary technologies and forward-thinking programs at the 2015 event, held annually at Mandalay Bay Convention Center in Las Vegas. Close to 30,000 attendees engaged with a record-breaking 1,015 exhibitors from 39 countries to discover unique brand launches, product innovations, new channels for distribution, packaging, and manufacturing; and to form key relationships with top industry professionals and retailers. 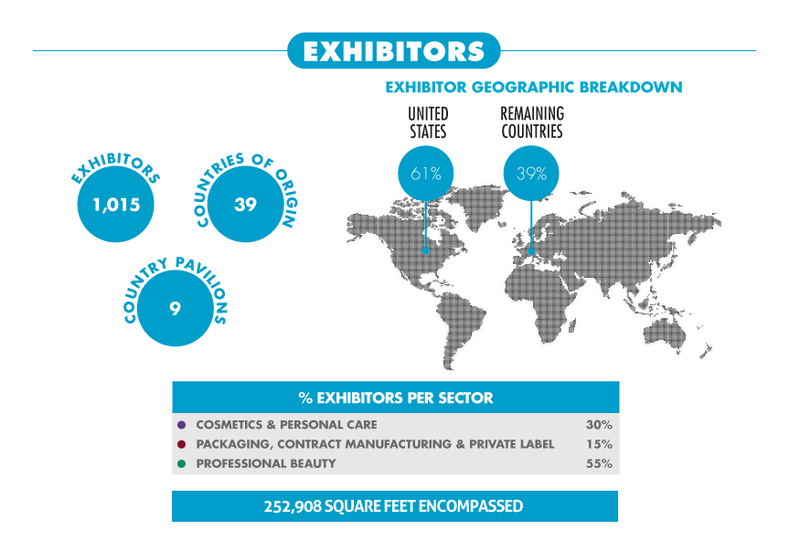 The three-day event, which takes place under one roof encompassing more than 252,908 square feet, remains the single most important networking opportunity in the United States for all sectors of the global beauty industry: Experience the world of Raw Materials, Packaging and Contract Manufacturing, Private Label, Perfumery and Cosmetics, Natural Health, Beauty Salon and Spa, and Hair and Nails as you’ve never done before. “About Cosmoprof NA” and “Facts&Figures” cosmoprofnorthamerica.com. ABOUT THE EXHIBITION. 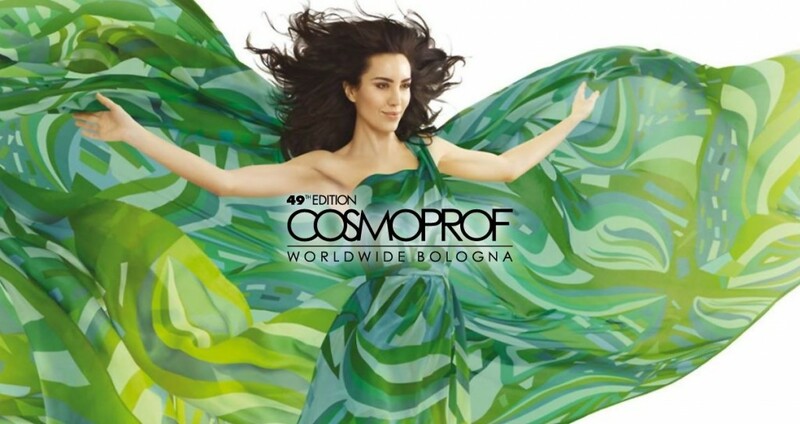 Bologna, Monday March 21st – The 49th edition of Cosmoprof Worldwide closed in Bologna with great success. The largest international trade fair dedicated to the world of beauty saw the participation on the opening day by Mr Ivan Scalfarotto, of the Italian Government. The Ministry of Economic Development has included Cosmoprof Worldwide Bologna between the “Fair of international interest” to be promoted and supported thanks to the collaboration with ITA-Italian Trade Agency. A great success has been registered also by Cosmopack. 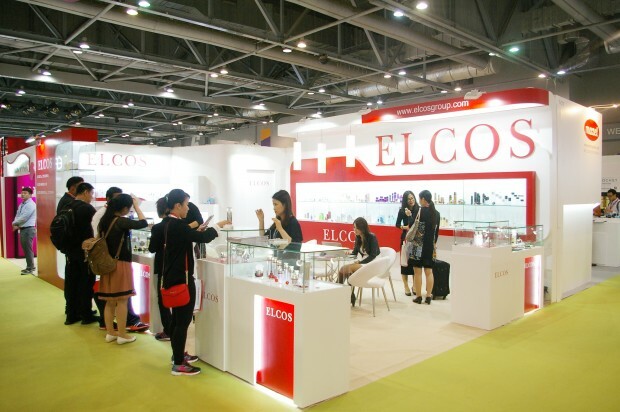 The event dedicated to the beauty supply chain grew by 5.42%and was attended by 21,900 professional visitors from the industry. The conjunction with NUCE – Health World Expo, the event dedicated to nutraceuticals, cosmeceuticals, functional foods and beverages, has been appreciated, and on Thursday 17 and Friday 18 in Bologna the entire production chain of cosmeceuticals was collected. Some additional data characterizing this edition of Cosmoprof: the Green sector has increased of 22,15%, Hair and furniture sectors grew up to 8.20%, Cosmopack, the section dedicated to the industrial chain, grew by 5.42%, the Nail sector registered a +4%. Finally, the Extraordinary Gallery, the section that houses the niche companies with innovative products and future trends, has grown up to 39.09%. Cosmoprof Worldwide Bologna is waiting for you in 2017 to celebrate its 50th anniversary, from March 16th (with Cosmopack) till March 20th 2017. “250,000 in Bologna for cosmoprof” cosmoprof.com. E-news, 24 March 2016. Find series of packages at ‘FAMILY LOOK’ tab. It is the perfect place to look for inspiration! We opened the official website! 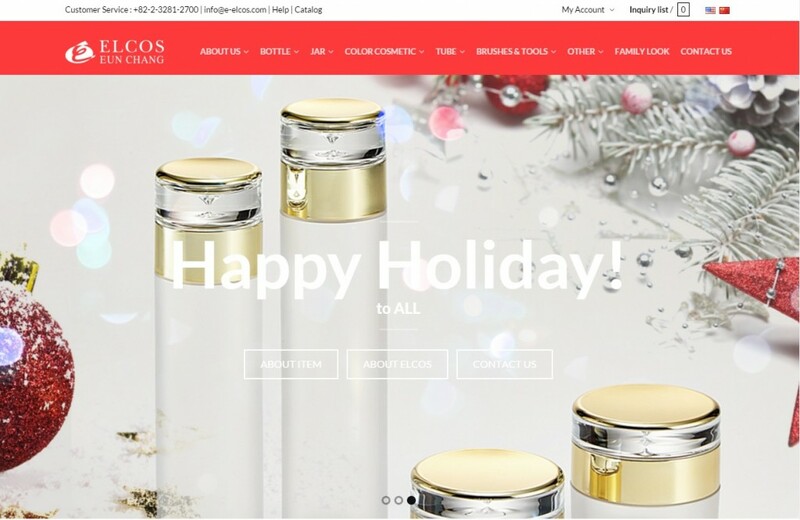 It is trendy, easy to navigate and find cosmetic packages we offer. Cosmoprof Asia: The ultimate crossroad for the business in the entire Asia Pacific region! 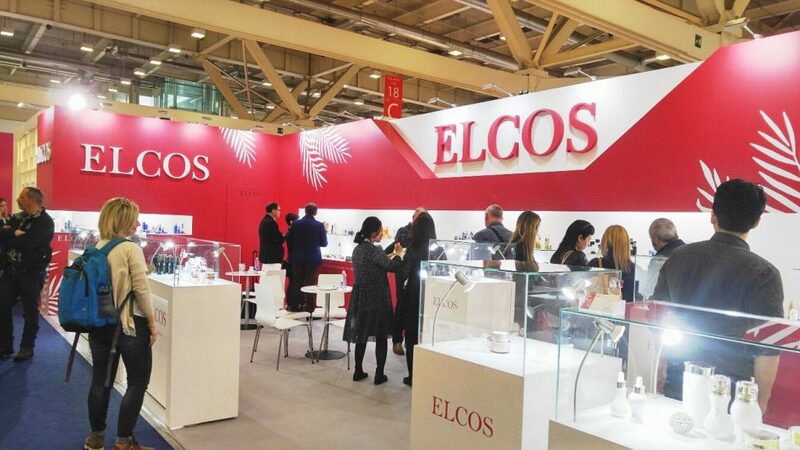 ELCOS was honored to attend the exhibition for 20 years.